The dry forest is one of the most threatened ecosystems in New Caledonia and in the world and it is scattered throughout the Western Coast of our Main Land. 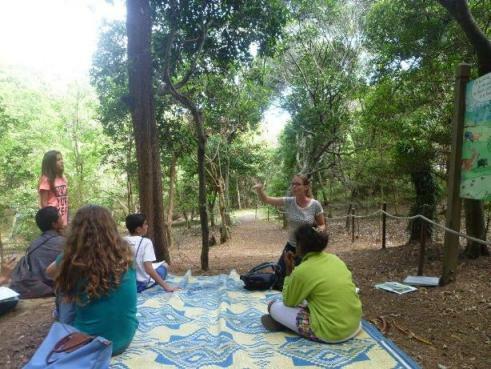 When you visit the "Parc Forestier" in Noumea you can learn a lot about our fauna and flora. You can see deer, bats, birds, cagous and many more animals endemic to the island but also a big hectare of the tree species of dry forests with some of their friends so-called the Blue Butterfly, the Bulime (a big snail), the Gecko (a big lizard) or the Yellow-Bellied bird. 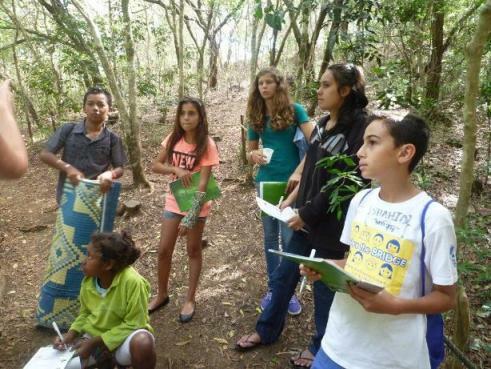 Thanks to the help of the CIE: Environmental Action Center, the JAs are aware that some action-education programs and events are held here and there in the country. The afternoon was a great success. 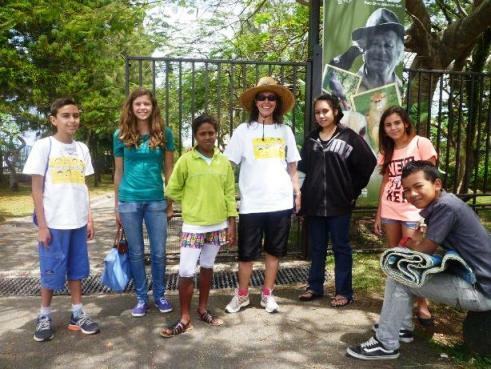 Every teenager interested in the project has been able to connect to the environment and in turn will hopefully develop a responsible behavior.